Dental sealants act as a barrier to prevent cavities. The treatment entails applying a thin, safe plastic coating to the molars, which are the most commonly used teeth for chewing, protecting them from plaque and acids. The process of applying the sealants is painless. The plastic resin painted on the teeth bonds directly on to the tooth and hardens. Children and teenagers are the most common candidates for dental sealants as they are the most prone to cavities, however they are useful and suitable for adults as well. 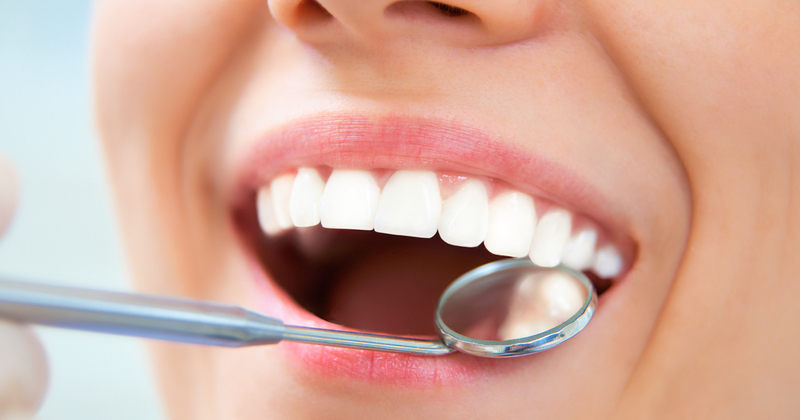 In Columbia, our dentist can apply sealants to patients of all ages. 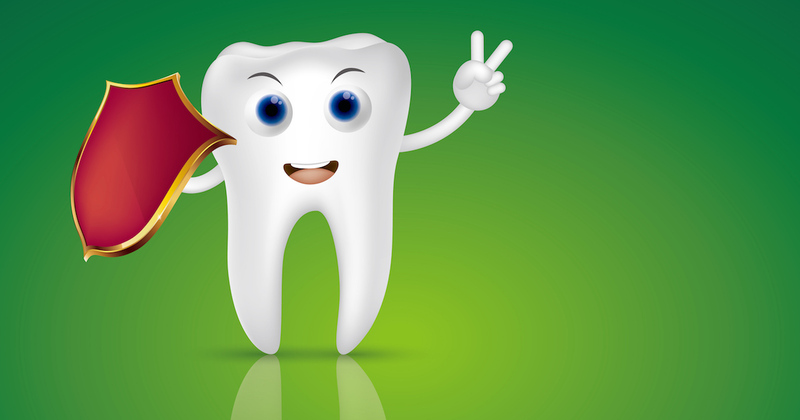 Cavities can strike anyone at any time. In fact, research has found that people have a 95 percent chance of developing cavities at some point during their lifetimes. Learn why family dentistry experts say dental sealants are your best decay defense.